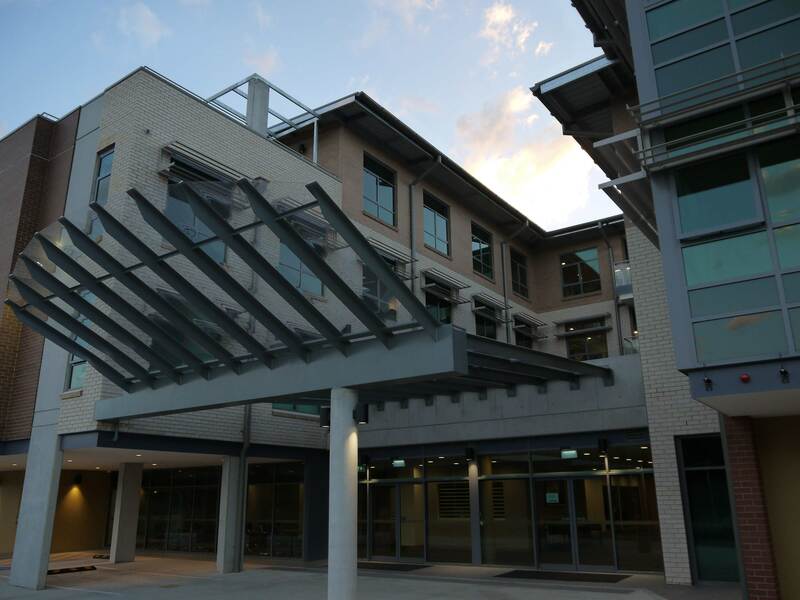 As one of the leading cladding companies in Canberra, Alltek Roofing offer a range of roof and wall cladding solutions that can be tailored to your exact needs. 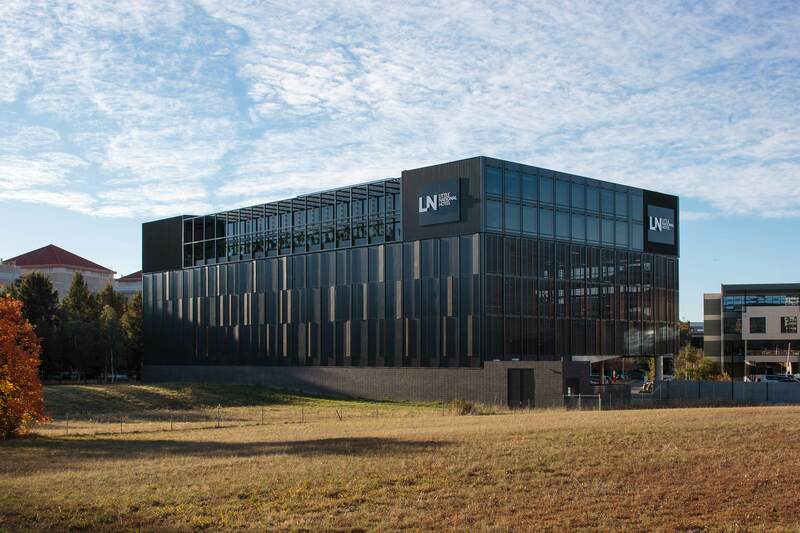 Using some of the most sophisticated wall and roof cladding systems containing materials such as Zinc, Copper, Titanium and Aluminium, we have the experience and expertise to undertake all kinds of external wall cladding and roof cladding in Canberra. 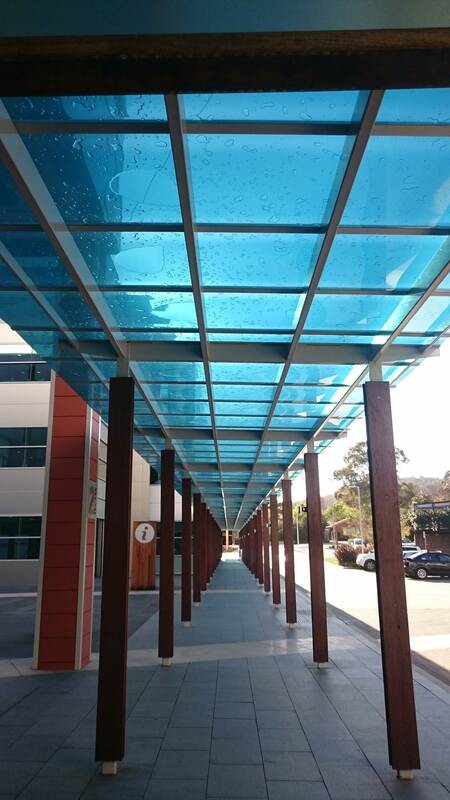 It’s one of the most cost effective ways to add thermal efficiency to both commercial and industrial properties while still retaining an aesthetically pleasing look. 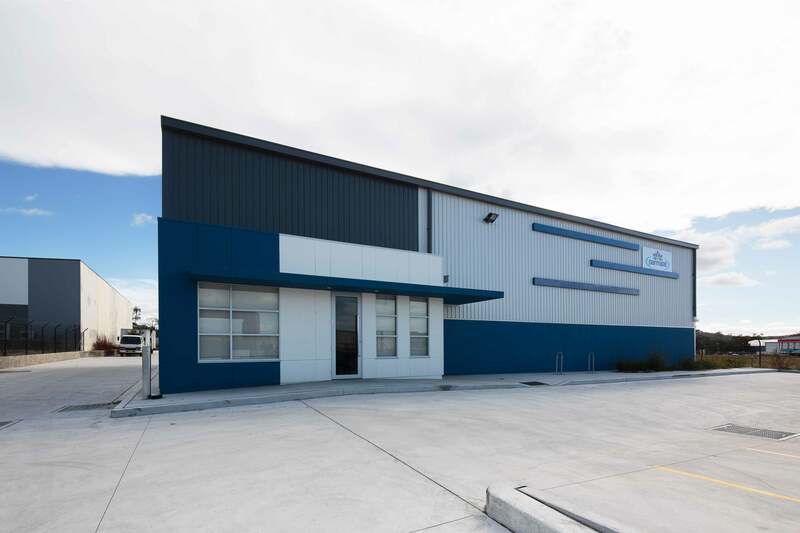 If you’re looking for experts in metal wall cladding, Canberra based Alltek is the company to trust. We’ve an excellent reputation for the quality of our steel cladding and have worked on many prestigious industrial and commercial projects. We’re highly experienced in all facets of roofing and cladding installation, and have the ability to deliver some of the most complex roofing and cladding projects. 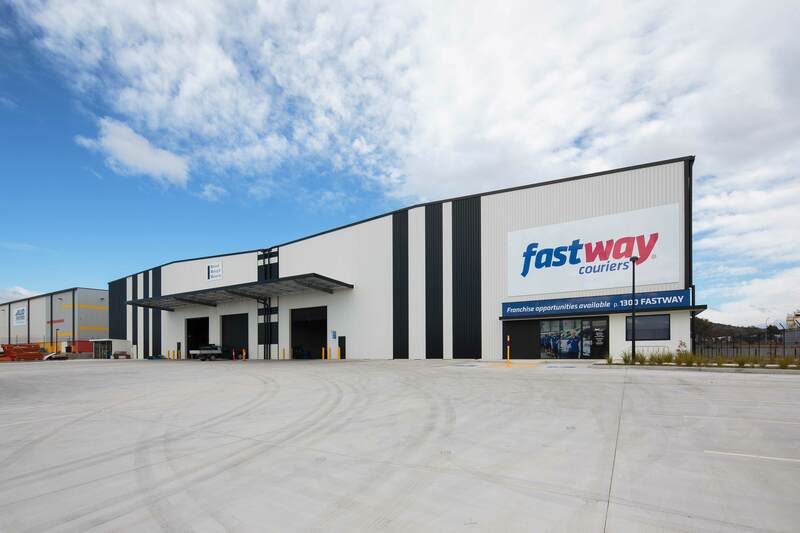 Our aim is to provide our customers with the kind of cost effective wall cladding Canberra buildings need, whether you’re looking to clad a workshop, garage, a shopping centre, leisure centre, factory or a warehouse. 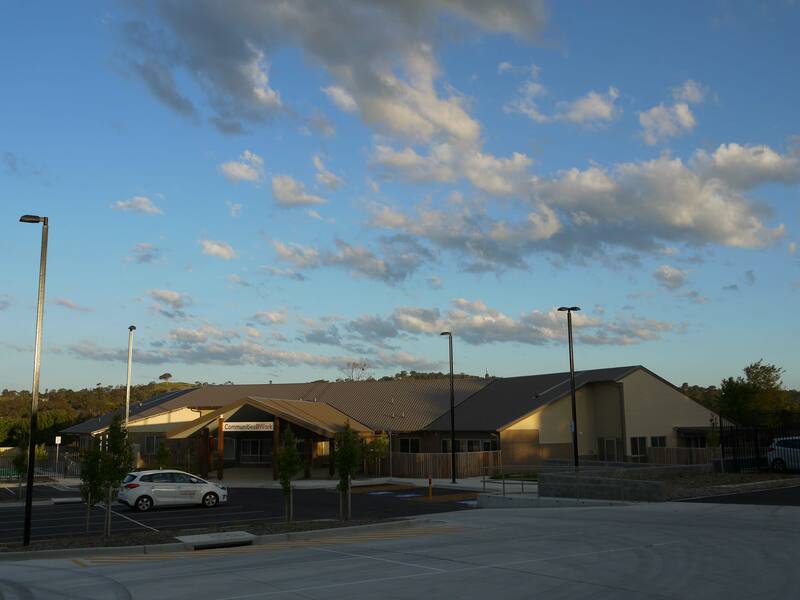 And, as one of the leading experts in internal and external cladding Canberra has available, we’ll always make sure that we deliver your project on time and to budget. Our metal cladding systems are suitable for use on both industrial and commercial properties and are the perfect solution for both interior and exterior spaces. Long lasting, functional and yet aesthetically pleasing, our cladding systems will retain both their functionality and appearance for many years to come. 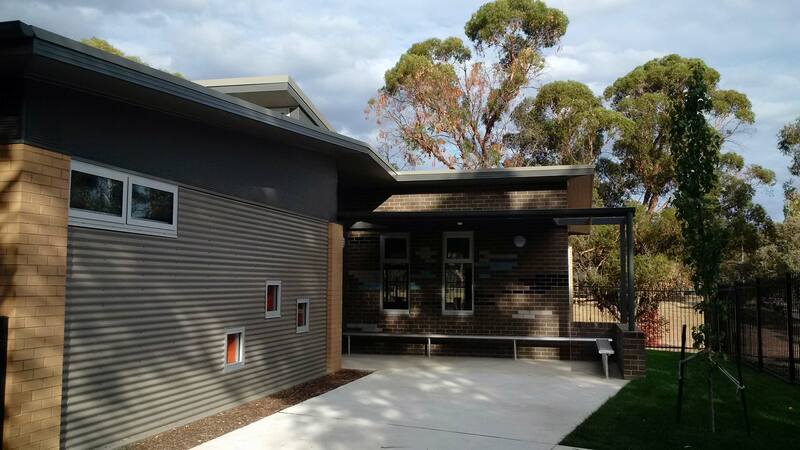 And with a variety of colour choices and cladding profiles to choose from, it’s possible to create the kind of look with metal cladding Melbourne owners and designers love, while still meeting all the requirements of the building code. If you’re looking for a cost effective and easy way to update your commercial or industrial property, wall cladding could be the answer. By using our considerable expertise with cladding systems to cover your existing walls with metal wall panels, Canberra based cladding specialists Alltek, can help you to not only help you to update the look of your property but can help to increase its market value. Plus, when you install new roof or wall cladding, you’ll be providing your building with extra protection from the elements. 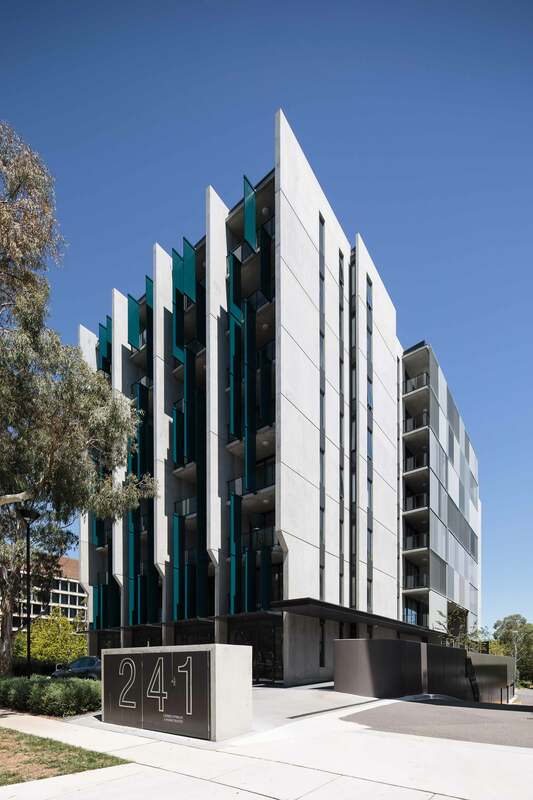 If you’d like to know more, call us on 02 6128 0700 or connect with one of our estimators or tradesmen at one of the most reliable companies for exterior cladding in Canberra.